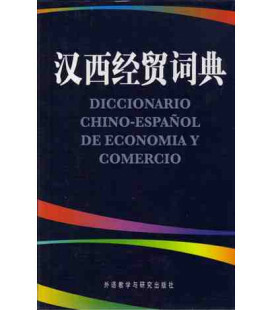 Comprehensive and current, this lexicon is the first specifically designed to serve the needs of English speakers doing business in and with China and other Mandarin-speaking areas. 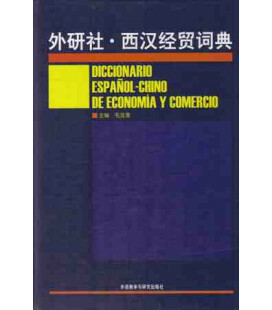 It combines practicality and ease of use in addressing a wide range of business topics, including finance, international trade, real estate, and business-related legal terms. 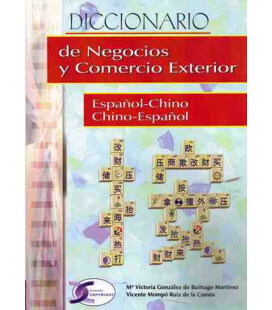 Also included is generic vocabulary commonly used in a business context. 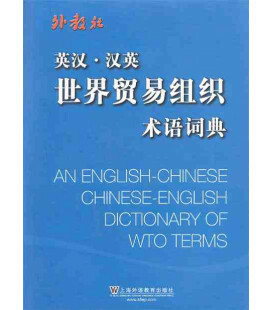 English entry words are arranged alphabetically with the Chinese equivalents shown side by side. Numerous sample phrases illustrate business applications of entries. This material has been field-tested at the American Graduate School of International Management and elsewhere. 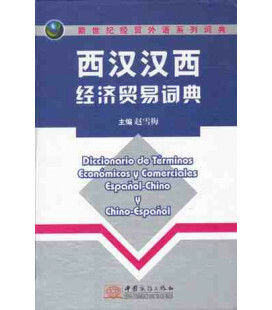 Simplified characters with pinyin.